Episode 111 : What's That Coming Over the Hill? Added on Mon, 19 Aug 2013 15:12:17 -0700. In this episode we have reviews of Now You See Me, A Field in England, The Bling Ring, Snitch, Before Midnight and Pacific Rim. 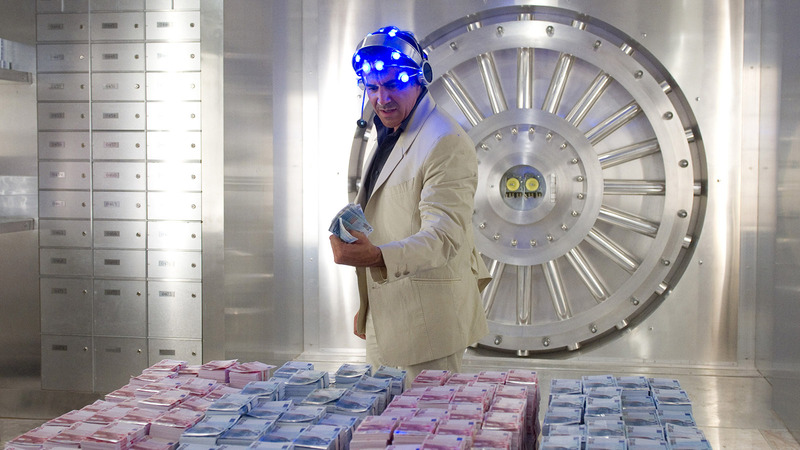 In Now You See Me, a group of magicians use their shows as cover for committing bank robberies while an FBI agent attempts to track them down. The talents of an excellent ensemble cast are squandered by director Louis Leterrier and the writer responsible for Super Mario Bros as no-one involved is believable as a show-man, and they are further undermined by a reliance on CG rather than practical effects for the magic 'tricks'. Add to this a plot to which the word stupid readily applies and it's hard to care about the events or characters. There's a seed of a good film here that in more skilled hands would have been worth watching, but alas this was not the case. Cult British film director Ben Wheatley brought his 4th feature to us in a manner which made it nigh on unmissable, being released as it was in cinema, on disc, on demand and even broadcast on the free-to-air Film 4 on the same day. Unfortunate, then, that missing it is the one thing you should definitely do. 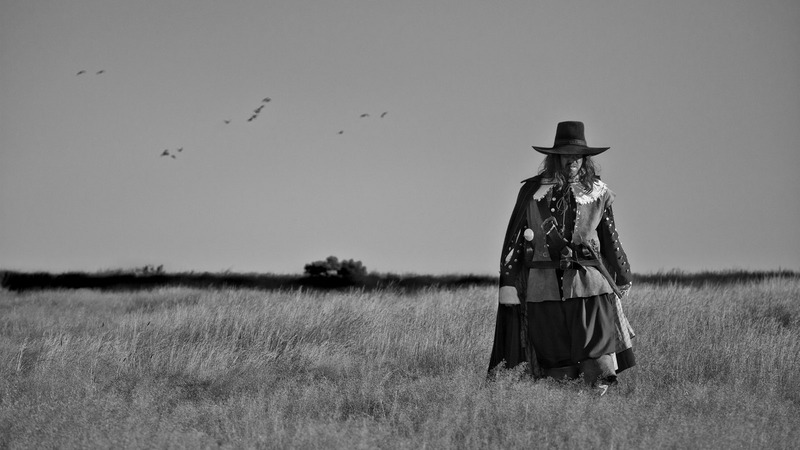 Following the 'adventures' of a scholar, three soldiers and an alchemist in some anonymous field during the English Civil War, A Field in England is a mystery, but not in a good way. A non-existent plot fails to be made up for by non-existent characters, and the great mystery is "what's the point?" Don't waste your time. Sofia Coppola has subsequently failed to reach the heights she achieved with the transcendent Lost in Translation, and The Bling Ring, alas, is not the film to reverse that trend. Based on a true story, this is the tale of a group of teenagers who use social networking to monitor the whereabouts of Hollywood celebrities so that they can rob their houses when they're out. And that's it, really. No attempt to understand the characters and their motivations. Nothing to make us care about what happens to them. Just burglary, alcohol and fashion. In the end the film is every bit as shallow, dull, slow-witted and vacuous as its protagonists. Do you smell what The Rock's been cooking? What he's been cooking is, it turns out, a pretty decent film career in which he's not afraid to play away from a perceived type and is willing to push himself. In Snitch, The Rock (or Dwayne Johnson, as he prefers) plays the father of a teenager facing long-term incarceration under some particularly harsh and unfair US drug laws. In order to reduce his son's sentence, he agrees a deal with the federal prosecutor to go undercover with drug dealers and gather enough evidence to convict them. Lessened somewhat by an apparently obligatory action scene, this is otherwise a decent thriller in which Johnson gives a believable and very watchable performance as a loving parent taking risks to protect his son. It is also far and away the best film we cover in this episode. Before Midnight is the third in Richard Linklater's relationship trilogy starring Ethan Hawke and Julie Delpy, and is set nine years after Before Sunset. We've not seen the first two installments of this story, so don't have the back-story and built-up affection for the characters that others might have, but it's hard not to be reductionist and describe this simply as 2 hours of incessant arguing. Believable, well-acted and well-made, but irritating, if in no other way, Before Midnight really does advance cinema in the 'middle class bickering' genre, but we wouldn't exactly describe that as a compelling reason to watch it. When the people of our planet are attacked by giant monsters, the only solution is, clearly, to build giant robots piloted by humans to defend humanity. This is the premise of Guillermo Del Toro's Pacific Rim, a film which has had the 12-year old in us squirming with anticipation since its announcement. Our inner 12-year old, as well as our adult selves, are left entirely disappointed by it, however. 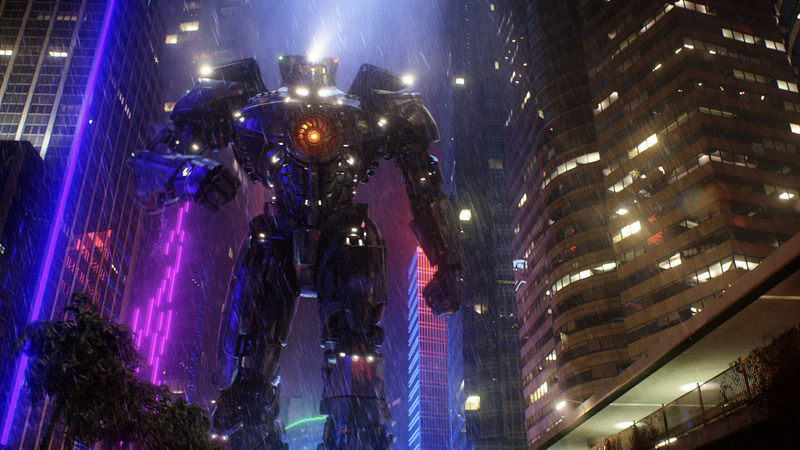 Starting off quite stupid and getting progressively worse, Pacific Rim suffers from ham-fisted scripting, abysmal dialogue and risible acting. We have no truck with the defence that this (and particularly the dialogue) is deliberately bad - no film with this budget is deliberately bad. It's just conventionally bad, and best avoided. And that's all we have to say about that. As always, if you've any comments you'd like to make, please do so either by emailing or hollering @theoneliner on Twitter. And we'd appreciate you taking a few moments to rate and review us on iTunes, or wherever better podcasts are served.